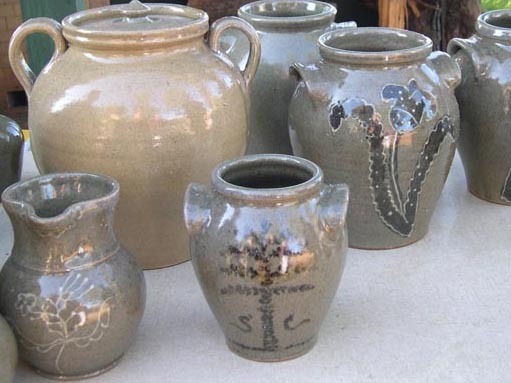 There will be a Groundhog Kiln opening at 54 Crest Road, Edgefield, this Saturday, May 4th, at 9:00 a.m. in conjunction with the Heritage Trail Pottery Tour. Six local pottery studios will be open for this event with wares available for sale at each location. For more information, please contact Justin Guy at 803-637-2060.